Dr. Dan talks with retired teacher and grassroots activist, Jane Bilello. 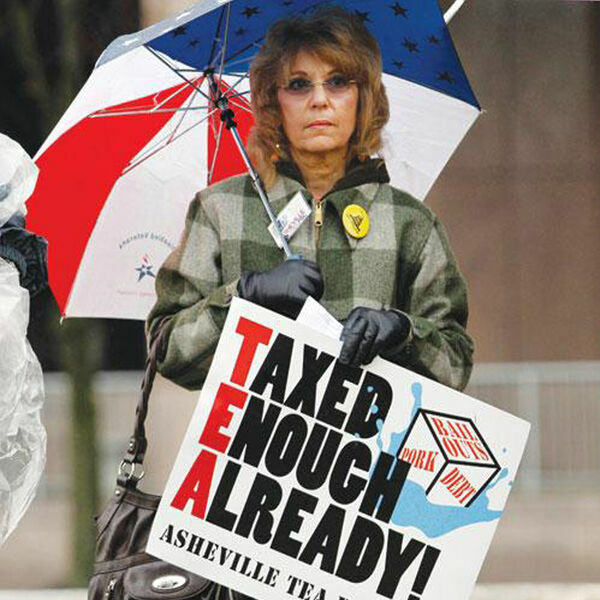 A leader of the conservative grassroots movement since 2010, Jane is Chairwoman of the Asheville Tea Party and Asheville Tea PAC, and she was the North Carolina State Director for iCaucus from 2012 - 2015. For more information, see post.